2018 Luxury Hotel Rialto, Boutique City Center Hotel in Warsaw POLAND! Bid Per Night and Choose Your Length of Stay! 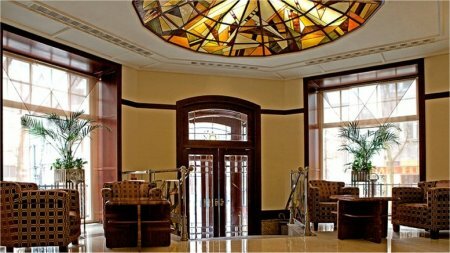 With a classic elegance, Hotel Rialto is the perfect luxury Warsaw hotel to call home. Located in a quiet corner of the city's center, near the business district and local attractions, guests at this five-star, boutique hotel will enjoy no shortage of things to do. Artfully styled, the guestrooms and suites offer chic décor and modern, state-of-the-art amenities. For your next visit to Poland, book Hotel Rialto. 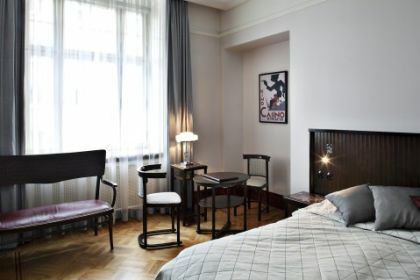 Hotel Rialto offers luxury Warsaw accommodations. Each guestroom features unique décor and artwork, complimentary high-speed Internet access, plasma-screen televisions, and more. Offer is based on single or double occupancy in an Executive Double Room - Rooms are furnished with comfortable double bed Each room has been individually designed All are equipped with the modern facilities Marble bathrooms with separate bath and shower. 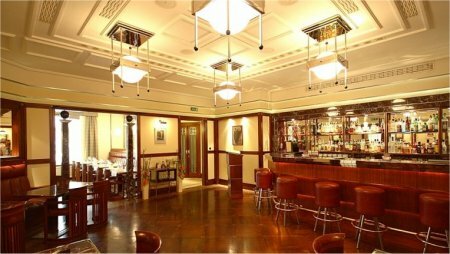 Hotel Rialto offers one Warsaw restaurant, which serves French-influenced, Polish cuisine. 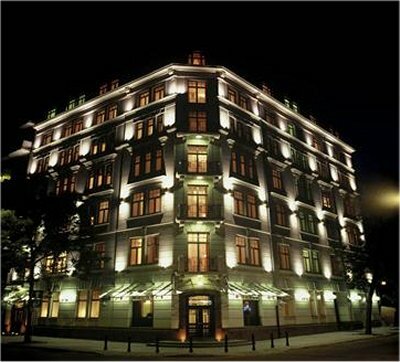 Hotel Rialto is located in Warsaw, Poland, near the business district. The hotel is easily accessible via the central railway station and Warsaw Int'l Airport is 5 mi/8 km and 15 minutes away. With a prime location in the city center, Hotel Rialto is located near several Warsaw attractions. Guests are within minutes of shopping, dining, and entertainment options, as well as the city's business district.